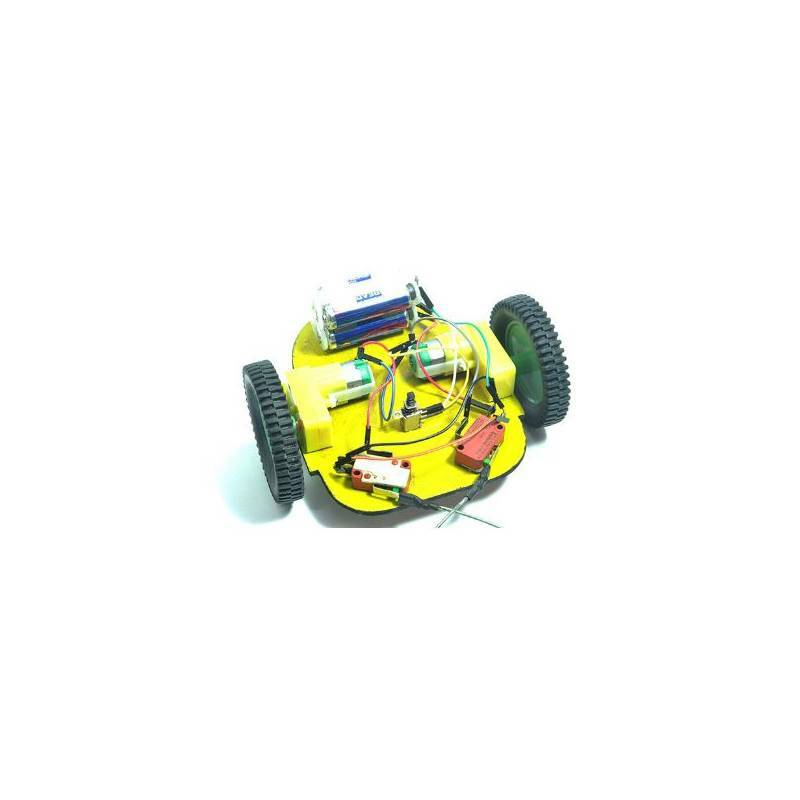 Beetle Robot is great for teaching kids about making, working with basic electronics, and thinking out of the box with minimalist robot design. 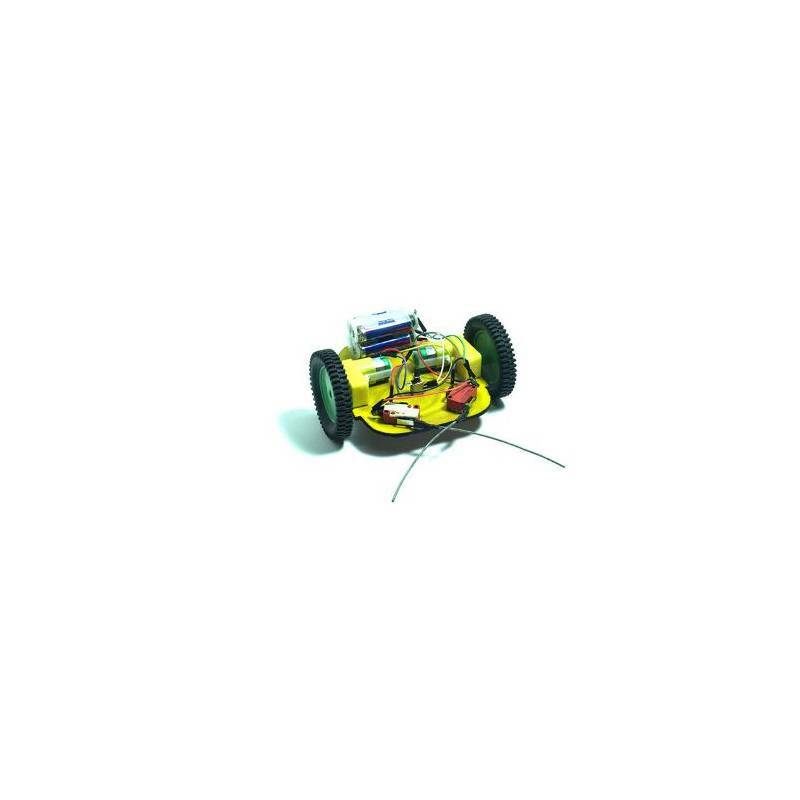 Beetle Bot moves like a beetle insect and turns as its antennas hits an obstacle. With wheels and motors on both sides, its amazing fun to play and learn with. 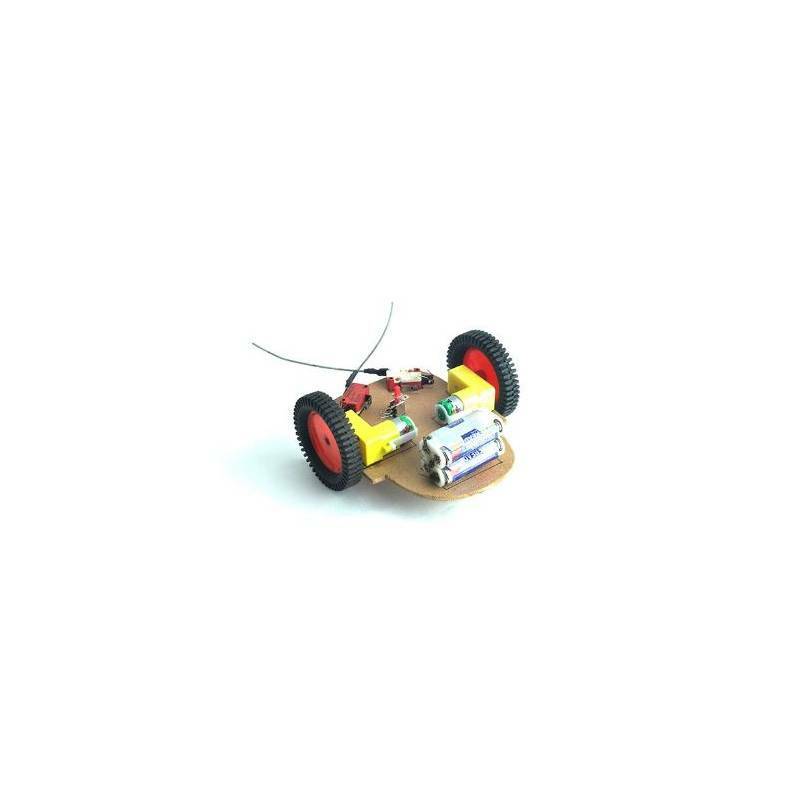 The kit comes with the parts you need to build your own Beetle Bot. These are easy to make, fun to personalize, and a great parent-child project. For many different age levels, and are perfect for classroom, parties, and an ideal birthday present. 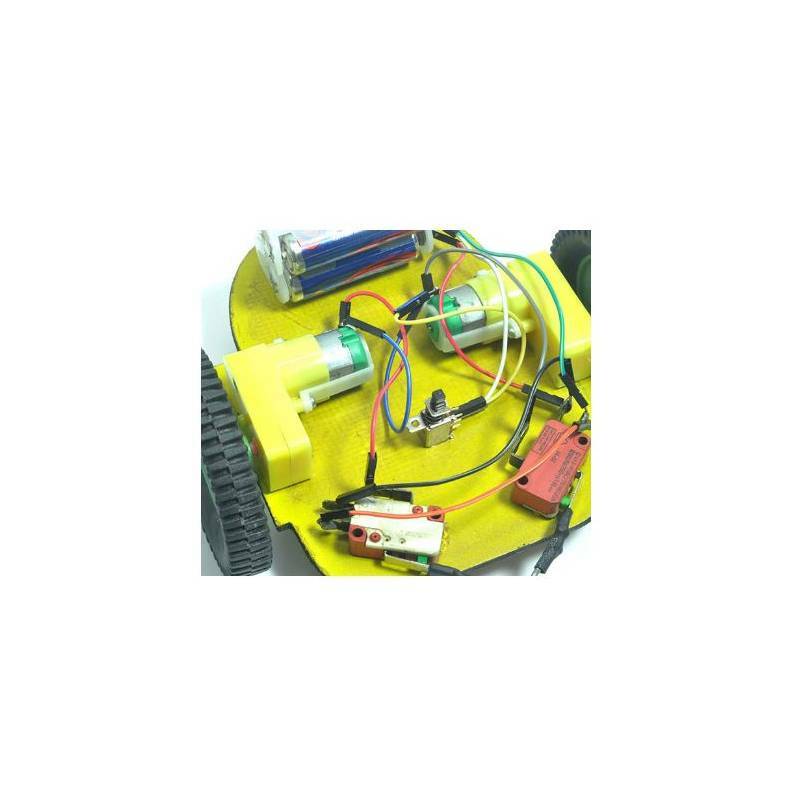 If you are able to hack and create another version of our bot, be sure to share the photos with us.